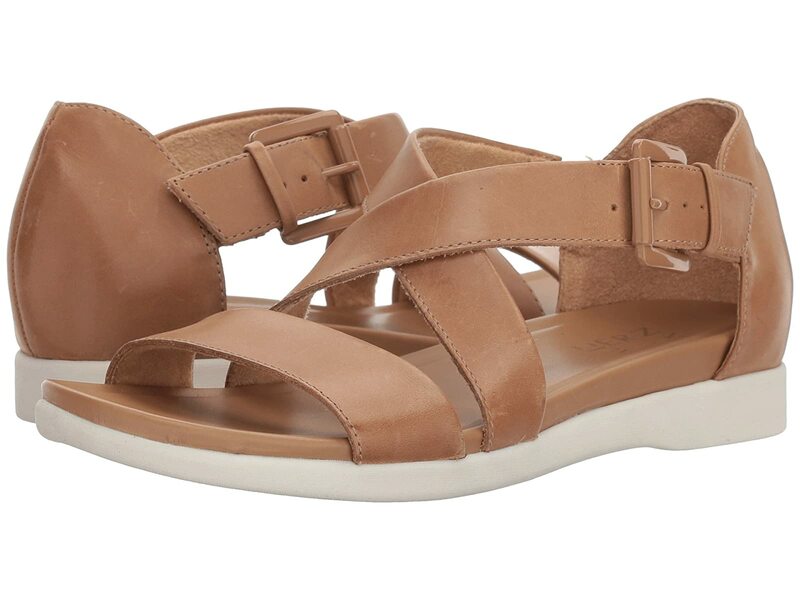 The Naturalizer Elliot sandal is minimalist design that will maximize your confidence this season! Adjustable buckle closure at ankle secures foot in place. Synthetic linings promote a breathable wear.